A-Affordable Mini Storage has been the go-to place for storage of all sizes in North Little Rock for the last 20 years, and we’re proud to be able to satisfy any and all of your storage needs. We offer a variety of units in a wide variety of sizes, in order to keep your items safe and secure. Enjoy peace of mind when you store your belongings with us! Are you in need of reliable, high quality storage for your valuables? If you’re looking for peace of mind, then you’ve come to the right place. 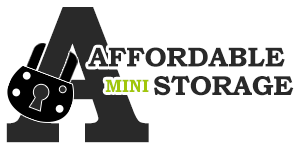 At A-Affordable Mini Storage, we’re committed to continuing to provide some of the best storage units in North Little Rock, AR as we have done for the last 20 years. We offer storage units in five different sizes ranging from sizes 5ft. x 10ft. up to 10ft. x 30ft. to accommodate all of your storage needs and to keep your items safe and secure. When it comes to self storage in North Little Rock, AR, we’re your number one source for help! We have been providing storage units in North Little Rock, AR for the last 20 years. We offer storage units in five different sizes. We offer affordable rates and month-to-month rentals. 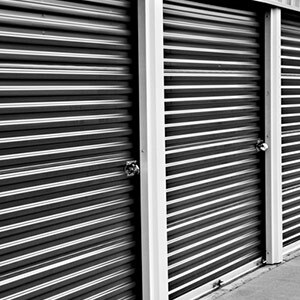 We provide storage units in greater Arkansas throughout North Little Rock and Oak Grove communities. We are proud members of the Arkansas Self-Storage Association. "The Hoovers' Storage Facility is very clean, and REASONALBY AFFORDABLE! They paved their driveway in the gate area and up the little hill..."
"They DESERVE a 5 star rating, because the units are clean and insect free. They are a strong Christian, church-attending folk. They offe..."